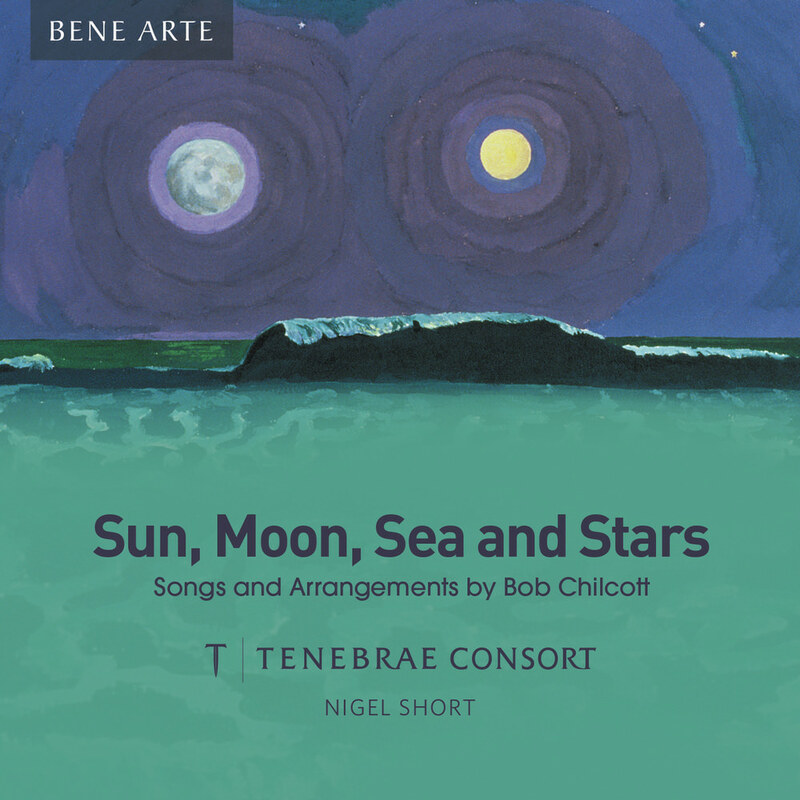 Tenebrae Consort presents this superb collection of works by contemporary British choral music composer Bob Chilcott, including several premiere recordings. The Consort under director Nigel Short explores the richest of styles, scorings and moods on these original works and arrangements, based on words and music from around the world. "I am thrilled that Tenebrae Consort has made this recording of these songs and arrangements, some from a long time ago, some more recent, sometimes frivolous, sometimes reflective, but all performed with the beauty of sound and the breadth of skill and personality that is synonymous with the work of Nigel Short and his singers."